Called the “city within a city,” Cammack Village is a sought-after neighborhood pursued by young families and singles alike. 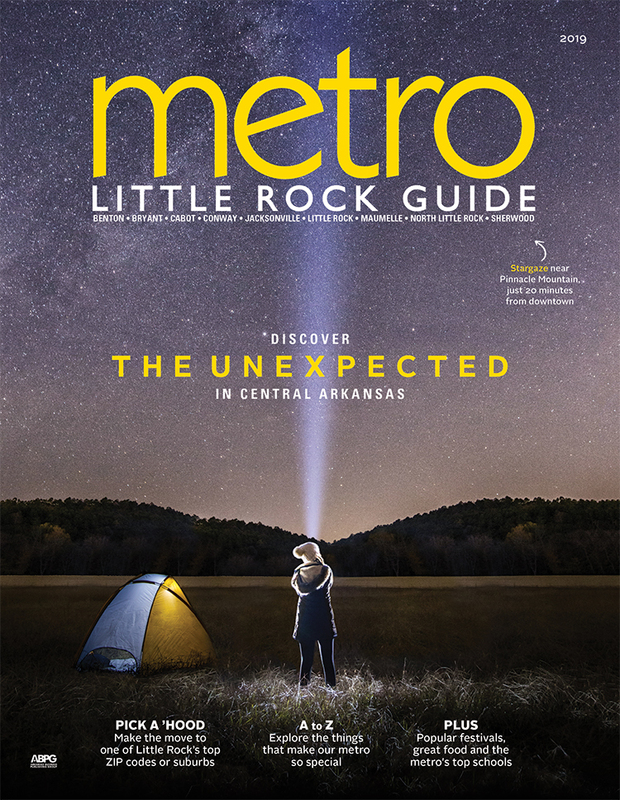 Some families never leave, perhaps because of the central location in the capital city or perhaps because it’s one of the tightest-knit communities in the metro. 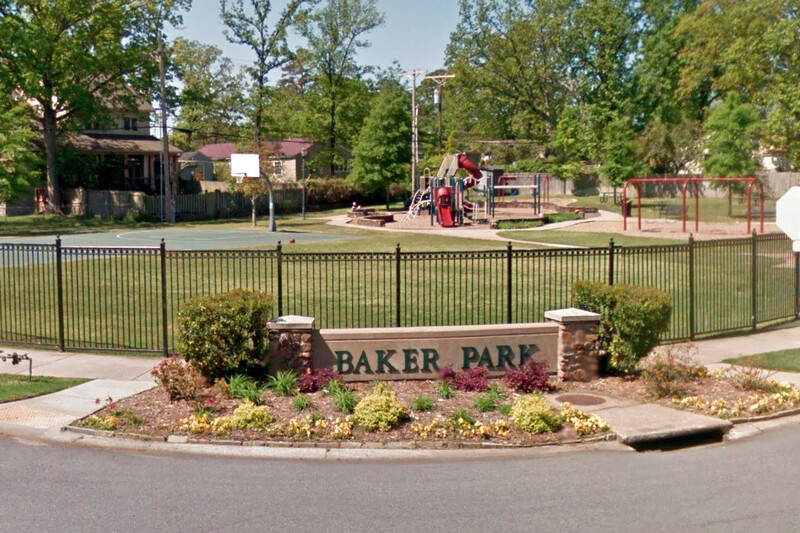 Baker Park is popular for its large playground and basketball court, as well as for its convenient location within walking distance of residents' homes. The neighborhood boasts wide streets lined with mature trees and charming bungalows — mostly small starter homes in the craftsman style; roughly 1,000 people live here. Situated between The Heights and Kingwood (another hamlet of homes found between The Heights and Midtown), Cammack Village has its own city government, police force and fire department, although, it still relies on Little Rock for water, power and waste collection. Advice from the locals: Do not speed in Cammack Village; the 25 MPH limit is strictly enforced. Tickets have been given to drivers going just 1 MPH over. Consider yourself warned. With friendly local businesses nearby, a popular community pool that's open to the public (memberships and daily passes are available) and a bustling city park — Baker Park — Cammack Village is a great, walkable neighborhood to call home. Learn more at CammackVillage.org. 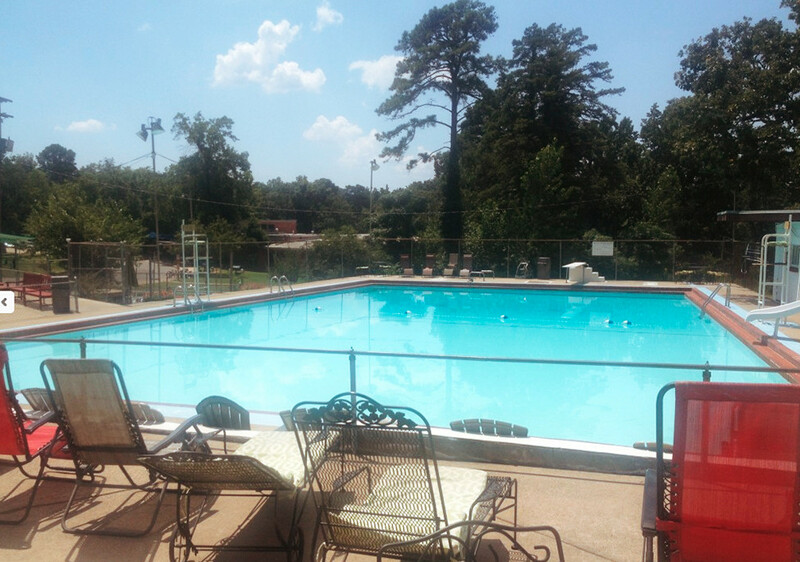 The community pool at Baker Park is another great perk of living in Cammack Village.